My cat, Savannah, loves my manuscript. She loves to lie on it, bite the corners of the pages, claw the spiral binding. A few mornings ago, she backed up, sprang forward and pounced on it, ripping out a page. I’d had enough. 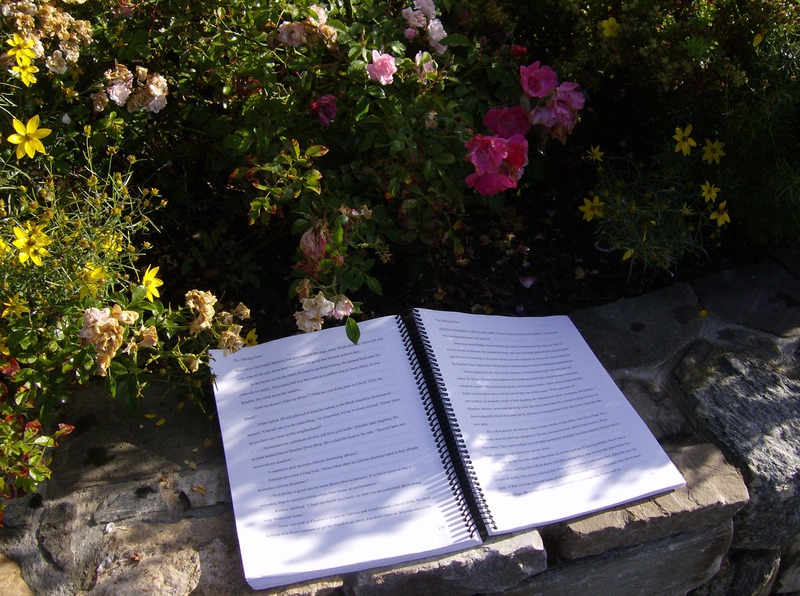 What Savannah doesn’t understand is that I love my manuscript too, possibly more than she does. I hope to one day see my manuscript published, taking its place on the shelf alongside other novels at your friendly neighborhood bookstore. In order to make that possibly happen, I need to have peace and quiet to work on revisions. So I ran away from home, but only for a weekend. I left Savannah with my husband. I blotted images from my mind of Savannah scaling the window screen like Spiderman as I backed the car out of the parking lot—a feeble attempt on her part to gain my sympathy and change my mind about leaving. I became gleeful as my home became tinier and tinier in my rearview mirror. The retreat center, where complete silence was required, was just what I needed to enter the world of my characters and stay there until I’d read through to the final page. That was one of the best ways to discover inconsistencies in the story, dialogue that didn’t seem to work, repeated phrases. 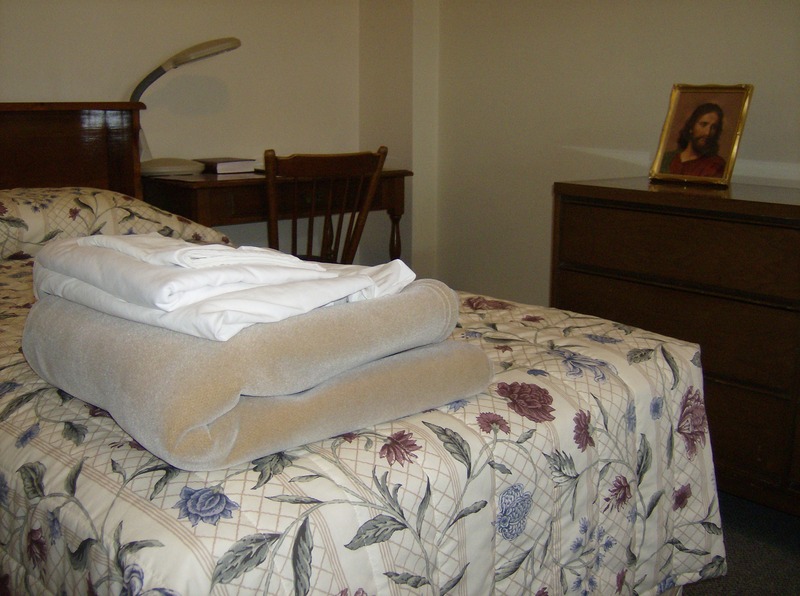 The retreat center accommodations included a modest room with a twin bed, desk, and closet. Three hot meals were provided, lush grounds and walking trails for getting in touch with your thoughts. I got more done in two days than I would have in two weeks, going about my normal routine of work, the gym, household distractions, Savannah. So writers, next time your birthday or a holiday rolls around you’ll know what to ask for, not one of those fancy metallic ball point pens you’ll end up losing in the couch cushion, not one of those blank books you’ll never get around to using, but a stay at a retreat center. This entry was posted in Manuscript, Publishing, Writing and tagged cat, dialogue, distractions, manuscript, published, retreat center, writing. Bookmark the permalink.